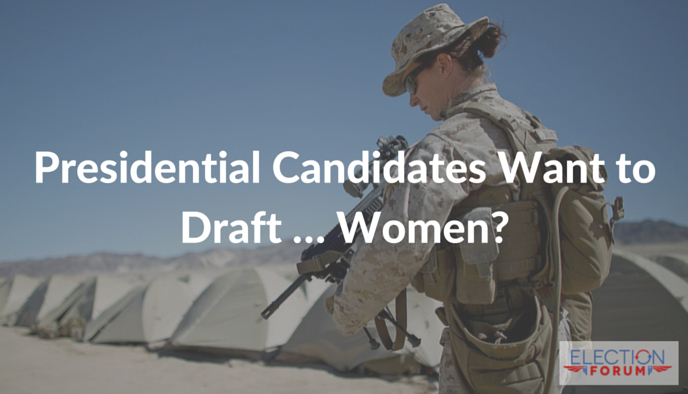 Presidential Candidates Want to Draft … Women? During the 2016 New Hampshire debates before the Feb 9 primary, all three of them agreed to allow women to enter the military draft along with men. The Left-wing push to draft women into the military left parents across the country in shock, including conservatives and even women. Only 38% support this very European idea. Rubio tried to clarify his remarks, suggesting that he would not want women sent into the fiercest fighting combat. However, the only way to ensure women’s safety military is … not to draft them at all. Marine General Neller told U.S. Senators, “One of my biggest concerns is the perception that the Marine Corps doesn’t value the service of females that serve in the Marine Corps.” General Neller’s idea of what should concern the military appears to be influenced by modern political correctness. “Diversity … is a strength,” Casey insisted. “And as horrific as this tragedy was, if our diversity becomes a casualty, I think that’s worse.” The murder of 13 of his soldiers certainly maintained “a strength” in the form of holding on to deadly policies to continue social and political engineering agendas. Casey and Neller both claimed “diversity” is a huge “concern.” In the case of Neller, instead of his “biggest” concern being the perception on how the Marine Corps values the service of females, what should be of much greater concern for our military Chiefs of staff is to maintain a military free of the infection of cultural-Marxism which degrades the military’s ability to both instill a healthy-fear in America’s enemies, in decisively And quickly defeat them if need be. The military maintains a similar relationship to America, to that which a gun in the home of American citizens maintains to the citizen. Which is to use it quickly and decisively at times of threat to life, not too subtle disagreements or engage in foreign aid. The military is a deterrent, and or killing-machine which we only deploy after exhausting every other possibility. Women in the military in Israel is a completely different scenario born out of a shortage of personnel, and a far higher per capita element of threat than is the case in America. Concerns over whether men and women serving in close quarters in a wartime situation would give the armed forces a better chance to win a war is apparently not a major concern to the social and political engineers who are the Chiefs of Staff over the U.S. armed forces in the 21st century. Questions of how the presence of women serving alongside men will degrade performance are of lesser importance to the military’s Chiefs of Staff then is obedience to those deconstructing America in every way. Lead by example, let President Obama’s girls be the first to be drafted. 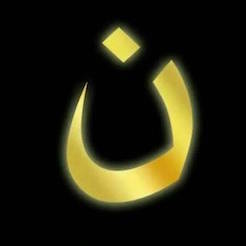 And let there be no exceptions to the draft….having second thoughts polititions???? ?